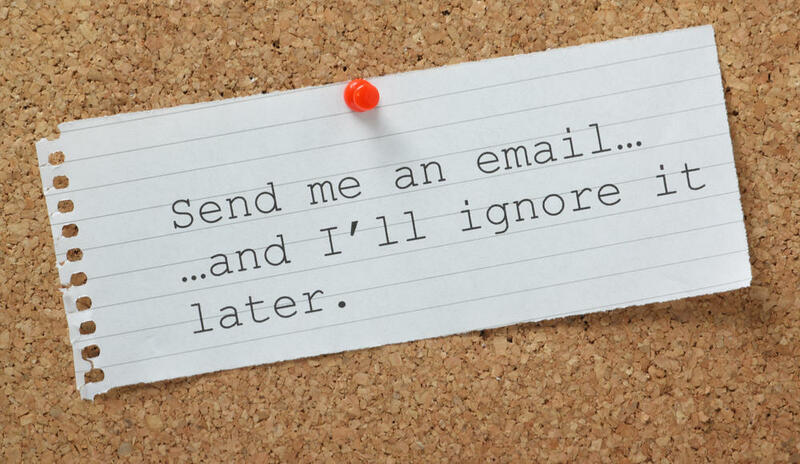 Home > Document Distribution > Are Your Important Emails Being Ignored? Sending an email is like sending a signed letter. You know you have sent it but you can never be sure if the recipient has received it, opened it, read it or understood it… And that’s where email falls down as an effective communication tool. Sure, you can work around some of the pitfalls of emails by adding vote buttons and requesting read receipts, however that requires the recipient to conform to this of their own accord, otherwise they can simply ignore them and the message itself. 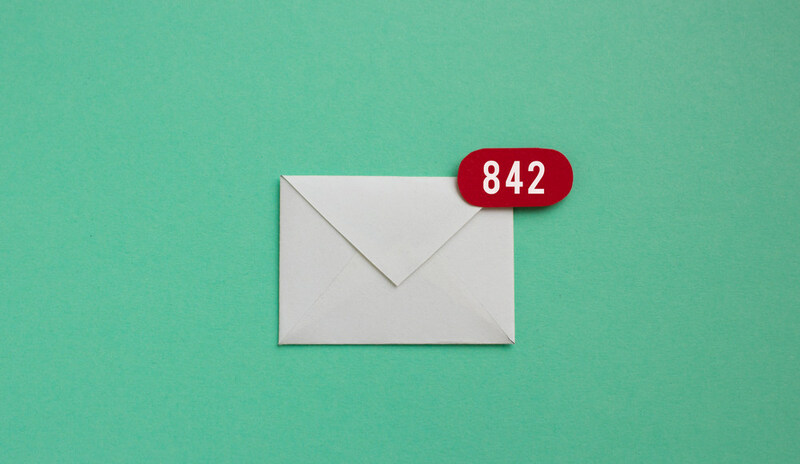 As beneficial as communicating by email can be in terms of convenience and cost, relying purely on emails to communicate has a negative effect on a business. It’s very easy for a recipient not to respond or even fail to open an email should they choose not to look at it when they receive it. They may already have hundreds of emails in their inbox so your important notice invariably gets lost amongst everything else. Inevitably this dramatically slows down operations, projects, ongoing work, or anything that requires two-way communication. If information is dispatched via email as a matter of urgent importance which might affect security or lives for example, what could happen if the message isn’t opened, read and understood? How might this be damaging for your company? How do you KNOW that recipients are understanding your communications? Email does provide a digital ‘paper trail’ but isn’t an instant method of communicating. How do you keep personnel in the loop when their role means they rarely see a desktop computer? Even if you attach a read receipt to an email and flag it as a priority, how can you guarantee that the recipient has acknowledged the contents of your message ie; not just seen your message, but actively ingested the information and understood the contents or actions required? This proven software instantly registers when a message has been opened, how long it takes each recipient to read it, and it also records acknowledgement from each recipient, demonstrating their understanding of the contents of each notice. read&sign also shows you if a message wasn’t opened, if it was read too quickly to have been understood properly, how many recipients haven’t acknowledged and it gives recipients the opportunity to ask questions if the message raises any. All of this information is captured by read&sign, allowing your organisation to demonstrate full compliance on your important communications. 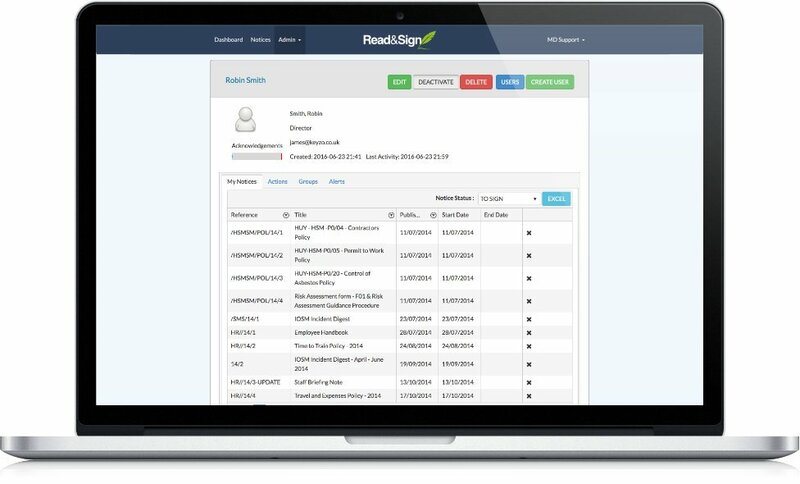 Alongside the compliance and audit benefits, read&sign has also been built to save a lot of time for your administrators or document controllers. Say for example you update a company policy and you require certain groups, teams, or the entire company to acknowledge it, this is often a case of having to manually chase people with a paper-based sign-off sheet. Our solution makes this process obsolete. No more missing signatures, no more missing sign-off sheets, no more having to travel between sites with a physical piece of paper and no more outstanding acknowledgements. Using read&sign if you want to chase people for acknowledgement on your message you can automate the reminders process or send a reminder out to all outstanding users ad-hoc with the click of a button. All recipients are alerted that they need to provide acknowledgement upon receiving a notice and at any point afterwards, whenever you decide to send a reminder, whether the recipient is office based or working remotely. Any users with unread messages are chased up and then reported to line management if required. Let’s take this opportunity to make something clear though… Our read&sign software hasn’t been designed to replace workplace emails. Email is an established and proven way to communicate where non-critical communications are concerned. Instead, read&sign is engineered to work alongside, but away from the ‘clutter’ of emails; to be used for those really important, must see communications where categorically proving recipient acknowledgement is key to compliance, safety, or safeguarding. 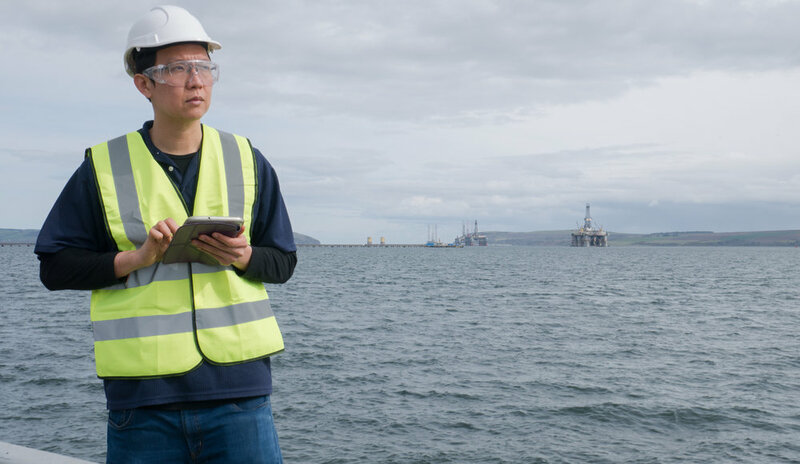 Our software is already in use with customers in heavily scrutinised and audited sectors, such as aviation and education, where clear and open communication is crucial to safety.